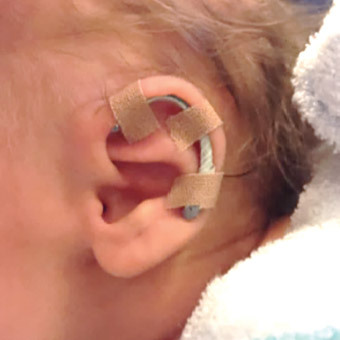 Obstetricians, Midwives, Paediatricians, Neonatologists, SWISH, ENT and all other clinicians involved in the treatment of young children. 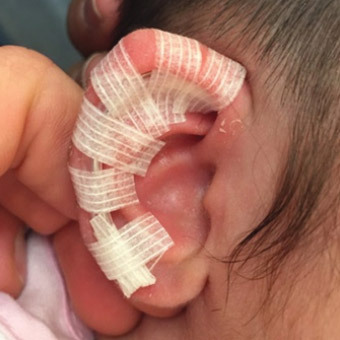 I am a Consultant Plastic Surgeon at Royal North Shore Hospital and the Children’s Hospital at Westmead, with a special interest in ear reconstruction. 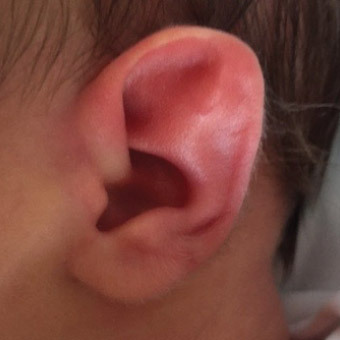 I am writing to you to make you aware of the availability of early ear moulding for minor ear anomalies. 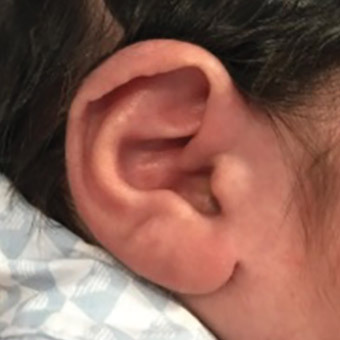 Major Microtia is already being referred to Westmead Children’s Hospital for consultation, but we have also been performing early ear moulding to correct minor ear deformities with very positive results. 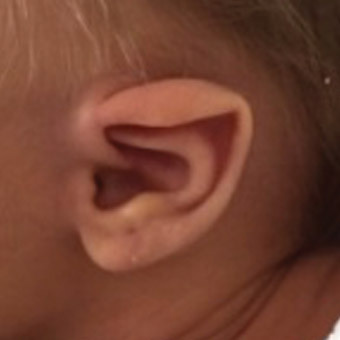 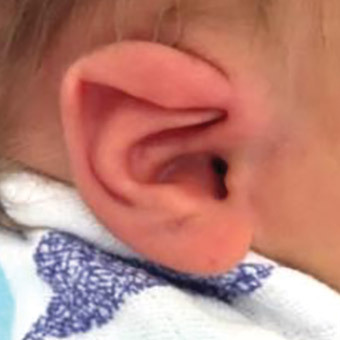 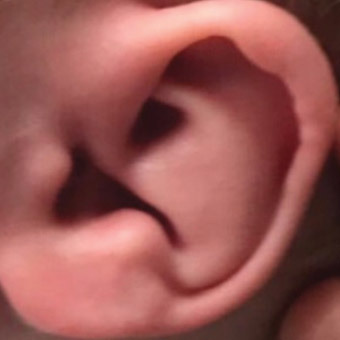 For this reason we are encouraging clinicians to refer newborns with minor ear anomalies to us as early as possible, as this gives us the best chances of success. 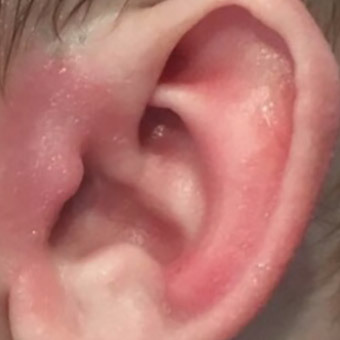 When is the ideal time to start treatment? 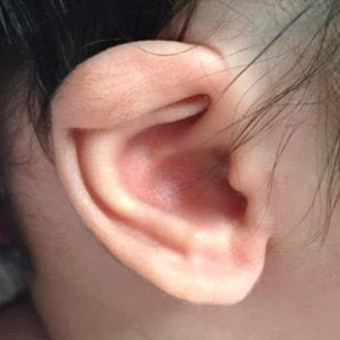 It is most effective when commenced as early as possible and ideally before 2 months of age when the cartilage is most malleable. 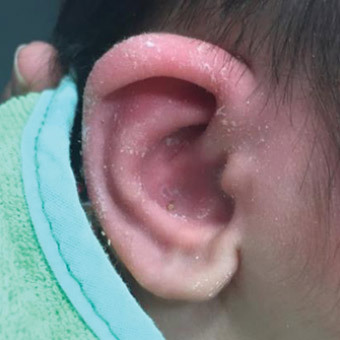 Treatment may be cosidered later than this, up to three months of age. 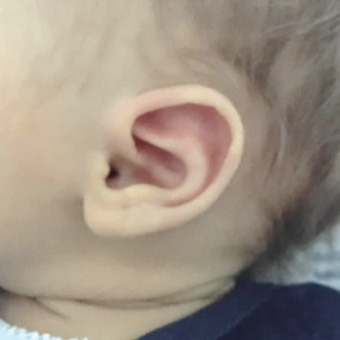 Moulding is normally continued for a period of 6 weeks and, following initial parental education, can be mostly carried out by parents. 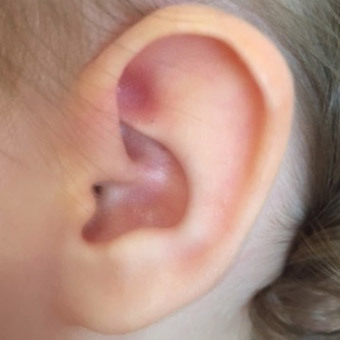 We have received feedback from a number of parents about how they have encountered significant difficulty in finding information about options for treatment of minor ear anomalies. 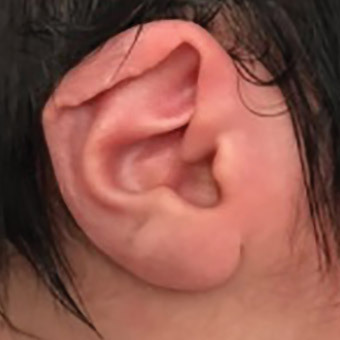 Unfortunately, this may lead to delay in treatment and subsequently the period when the cartilage is at is most malleable may be missed.